The Soorya (Sun) Festival is a night-long festival celebrating the cultures and traditions of Sri Lanka along Staten Island’s North Shore waterfront. Festival programming begins at dusk, as Faber Park is transformed into an island wonderland via an opening procession, elaborate decorations, and illuminated installations. Internationally recognized performers and artisans from Sri Lanka will make this a night to remember! Free Tea Tasting & Cutlet Contest! Soorya NYC uses the folk and traditional arts to encourage important cultural conversations between often disparate ethnic factions of the Sri Lankan community in NYC and the tri-state area. The festival also serves to preserve the continuity of Sri Lankan traditions more widely, and share these traditions with the general public, while making a lasting impact on NYC’s cultural landscape. This event is FREE and OPEN to the public. Free shuttle bus service from the Staten Island Ferry will also be provided. For more information please contact 212-571-1555 or nsturm@ctmd.org. 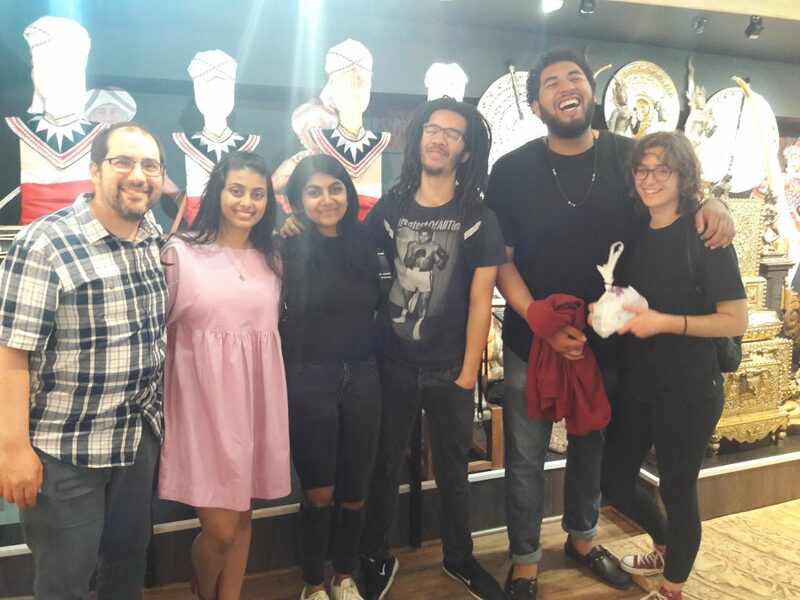 Soorya NYC is a CTMD Sustaining Cultures Program produced in collaboration with a talented intergenerational and city-wide community organizing team. The festival is made possible in part by the generous support of New York State Council on the Arts, the NYC Department of Cultural Affairs, NYC Parks and the National Endowment for the Arts. This event is part of CTMD's Sustaining Cultures Program Soorya NYC. Visit Soorya NYC Annual Festival for more information about the series and a full list of events.